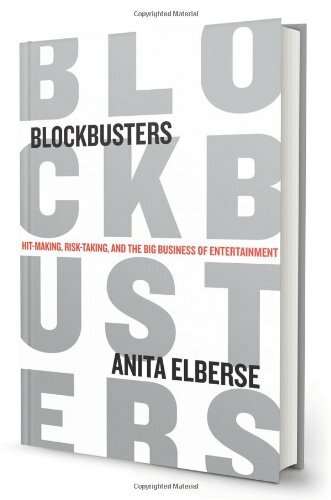 Professor Anita Elberse takes us behind the scenes of the phenomenal success stories in sports, entertainment, and media in her book Blockbusters. From case studies on Lebron James to Maria Sharipova and The NFL, Elberse takes us on a journey to the blockbuster moves being made in the industry. Anita Elberse is one of the youngest female tenured professors at the prestigious Harvard Business School. She offers various programs for Professional Athletes and entertainers to build their business acumen.